In the digital age, we are constantly surrounded by bleeping phones and notification alerts. The onslaught of incoming communications can seem incessant and unceasing. Most modern consumers are surrounded by distractions, and marketers have a tough job helping their brands catch the attention of prospects. Often, an effective approach is to add to the stream of information and hope to outdo competitors by offering big discounts and exclusive deals. These quick wins can help your business reach its short-term goals, but they won't lead to long-term loyalty from consumers. Brands need to build trust with customers so they come back time and again—a one-off discount can't achieve this. Instead, the best-known and longest-surviving brands create and nurture emotional connections with their customers—turning them into faithful followers. To do this, marketers use emotional branding. It can take some time to reach the point where your customers' actions are fueled by emotion, but it is worth the investment, as repeat customers are extremely valuable. Why invest in emotional branding? It costs more to acquire a new customer than it does to keep one. The exact figures vary, with different studies suggesting it can be between 5-25x more costly to attract a new buyer than to retain one. One Harvard Business School study suggests that improving customer retention by 5% will increase a company's profits by between 25% and 95%. Every marketer knows that building a strong brand is hugely important in distinguishing a business from its competitors. But, they may not realize just how much it can impact their bottom line. A successful brand goes much deeper than its logo; it creates an emotional connection with customers. Emotional branding is about building a brand that appeals directly to consumers' emotions, needs and ambitions. With emotional branding, marketers aim to trigger an emotional response in consumers. By provoking emotions, marketers can create a bond which disrupts traditional consumer decision-making models. These models are largely based around the idea that consumers make a purchase based purely on logic, but these models are changing. When emotional branding comes into play, decisions can become irrational. When given the choice between two similar products, a consumer may simply follow logic and choose the cheapest or most convenient option. However, when emotion is in the mix, they may choose to buy the brand they relate to most. 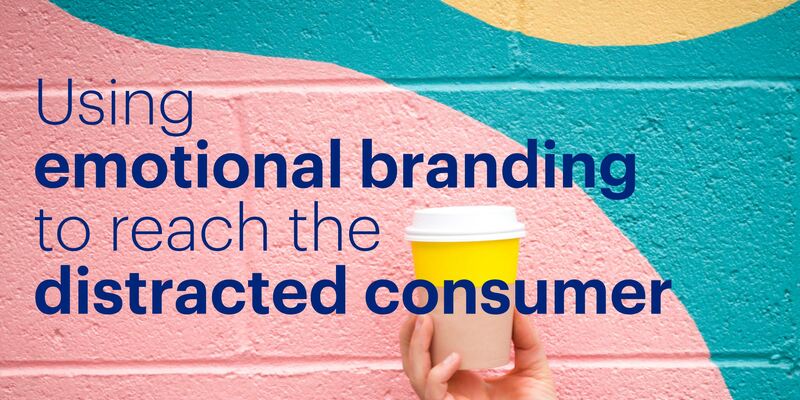 It's easy to see how building an emotional bond with consumers can increase profits and why premium brands like Nespresso and Coca-Cola engage in building emotional connections with their customers. Often, people choose purchases based on ego rather than necessity. Consumers can show who they are through the brands they choose—and they are willing to pay more and go out of their way to do this. It is up to marketers to position their brands in a way that will connect and resonate with their target audience. When done right, cutting through the distractions of the modern world will come easy. The likes of McDonalds, KFC and Disney employ a number of methods to connect in a meaningful way with consumers. The longer a business is around, the easier this becomes, and many brands take advantage of anniversaries and nostalgia to bond with their market. But, newly founded businesses don't need to miss out. Here are just some of the approaches to emotional branding that can be used to bond with consumers. To succeed at emotional branding, it's essential to thoroughly know your audience. You need to treat your customers as people rather than faceless consumers. 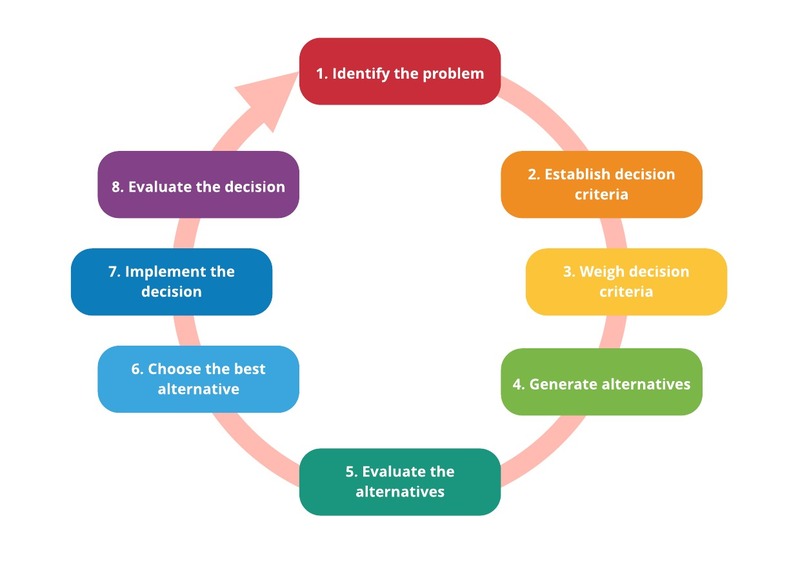 Do your research, conduct surveys, then decide how you can connect with your audience. What do they value? What triggers them emotionally? Once you've decided which emotion you want to tap into, this should consistently be evident in your marketing messages. From social media to customer care, a brand should constantly address customers' emotional needs. Over the years, e-commerce site Zappos endeared itself to customers by going above and beyond to provide great service. From providing free overnight delivery to a customer in a sticky situation to assisting a hungry helpline caller in need of pizza, the site has built up a loyal following. 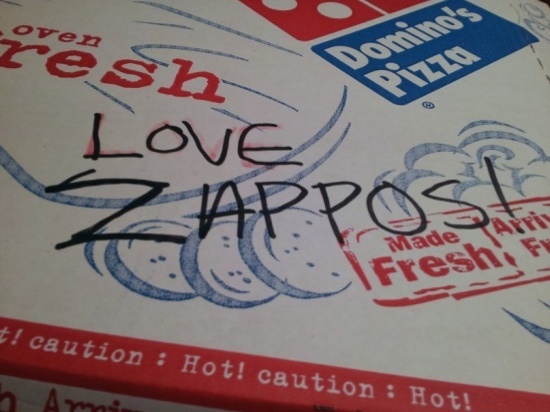 While Zappos provides an extreme example of customer care, creating an emotional connection by meeting and exceeding customer service expectations doesn't have to be so extravagant. Apple has built a cult following simply by demonstrating that it understands the needs of its users. Nike recognizes its customers' dreams and ambitions, and the brand uses marketing to show how it can help with the journey. 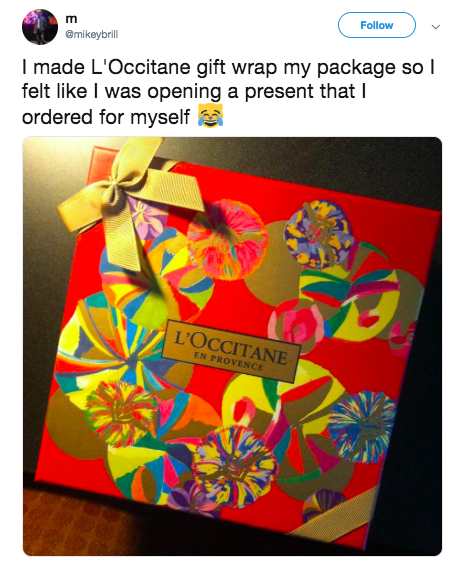 French beauty brand L'Occitane simply provides customers with beautifully presented deliveries and free gift-wrapping—making a memorable impression which, for many of its customers, is more appreciated than a discount. For online marketers, consistency is key. Sharing content which demonstrates a consistent tone and style builds both visibility and trust for a brand. Without the trust of your audience, there is no way you'll be able to build a strong emotional bond that will keep customers coming back. Set out your brand values. Share them with the whole team to help employees at every level stay on-brand and make decisions that reflect your brand's true personality. Create a set of brand guidelines. Outline your brand's tone of voice and key design elements like font, color palettes and correct presentation of the logo. Put together a social media style guide. This will reinforce some of the elements set out in the brand guidelines, but it will also advise the social media team on which content they should post and how to respond to criticism. Use a branded URL shortener. Customize your short links so they are on-brand. This will improve brand consistency and build trust with your audience. For example, Rebrandly links receive up to 39% more click-throughs because consumers trust them. Create design templates. From presentations to social media images, make it simple for everyone to create high-quality, on-brand content. Then, make them accessible to the whole organization through a brand templating platform like Lucidpress. Monitor brand mentions. Keep an eye on what's being said about your brand online using Google Alerts or another brand monitoring tool. Determine if your brand is coming across as intended and connecting emotionally with consumers. Beyond providing great customer care, consider what other kind of experiences your brand can use to build an emotional connection with customers. Big brands often sponsor concerts and sporting events—or run their own. 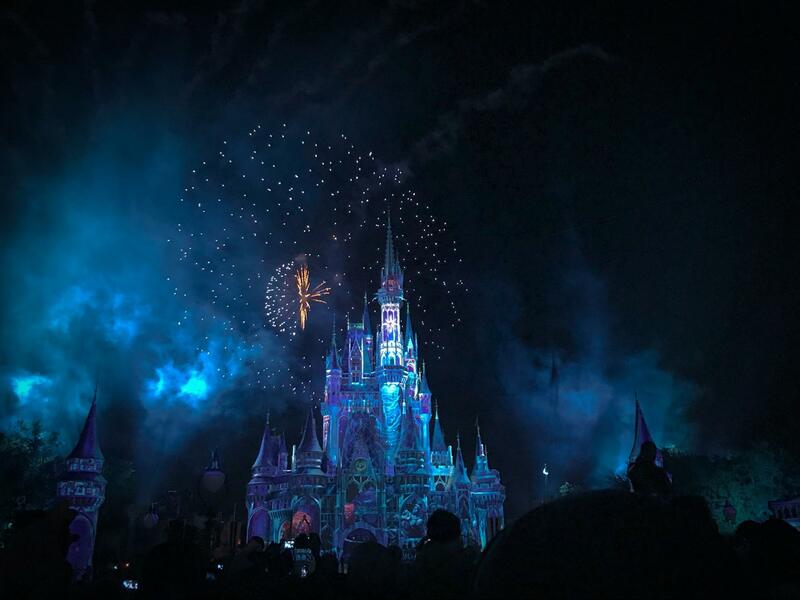 What could be your brand's Disneyland? If you have a brick-and-mortar location, could you host an entertaining event? If you're working with a smaller budget, could you provide an Instagrammable installation in-store? This is a simple, but impactful, way to connect with consumers in today's digital world. Provide a positive experience as customers use your product or service wherever possible. UX is growing in importance for online businesses and is intertwined with the overall brand experience. 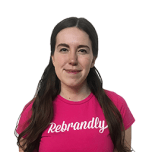 Companies like Slack impress customers by providing a helpful and supportive experience through friendly reminders, convenient app integrations, and cleverly auto-populated gifs. Alternatively, you can use marketing campaigns to align your brand with a particular lifestyle or emotional experience. 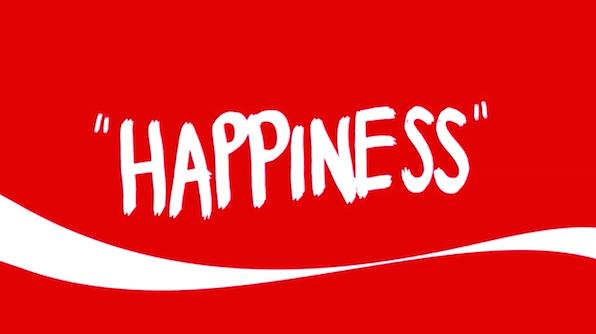 Coca-Cola's "Open Happiness" campaign is a clear example of this. 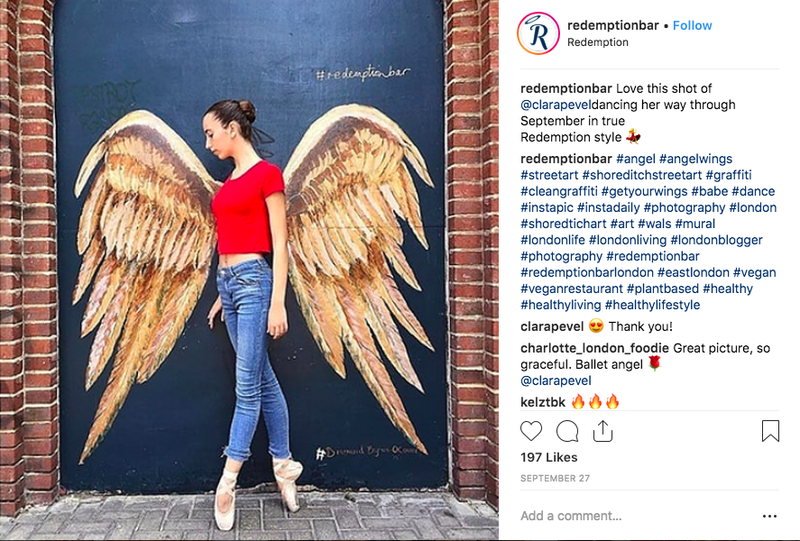 Whether it's a celeb, an Instagram influencer, or an employee-turned-brand-ambassador, sometimes the best way to connect with consumers on an emotional level is through a warm human personality. Female consumers don't go through enormous lengths to get one of Kylie Jenner's lip kits just because of the product's quality. They do this because of their love for the company's CEO. You don't have to have a famous face to build a close relationship with your audience. Many charismatic CEOs have become the heart of their company's brands. 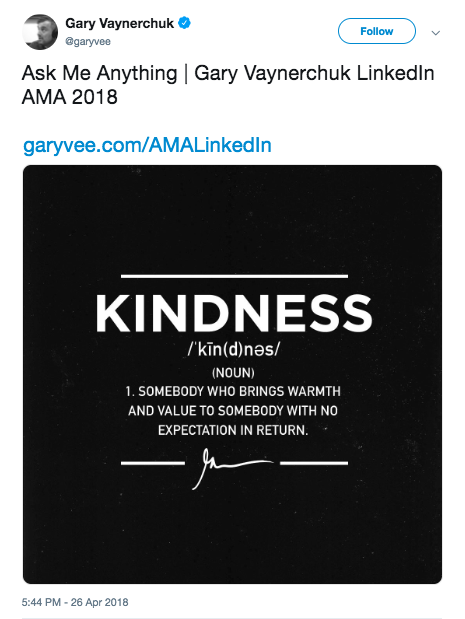 Think of Gary Vaynerchuk or Neil Patel, who have both built strong personal brands and businesses through social media. Their willingness to share knowledge and expertise with consumers has helped them to connect with audiences on an emotional level. On a smaller scale, it's very possible for a friendly waiter to drive customer retention by creating personal connections with diners. Brand ambassadors can come in many forms, and they're a great way to reinforce brand values and build rapport with customers. Emotional branding builds lasting relationships with your audience and can improve the profitability and longevity of your business. You want to bring your customers to a point where they can't imagine going to anyone else to get the products or services you provide. Big brands are leading in this area, but small businesses can get in on emotional branding through the smallest of gestures and actions. As social media algorithms change and internet browsers seek out online communities, connecting emotionally will become a key strategy for cutting through the distractions of the modern world and reaching audiences. Learn more about the power of emotional branding & storytelling in our webinar with branding expert David Brier.